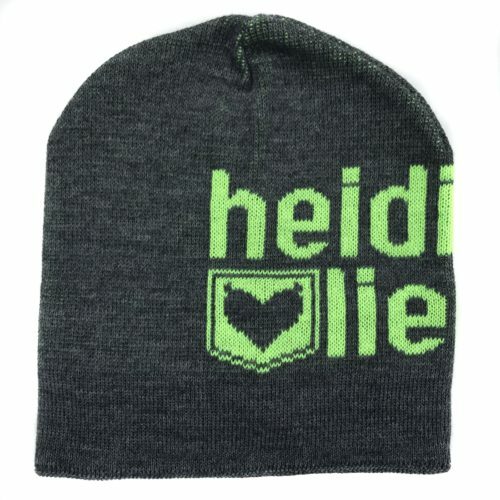 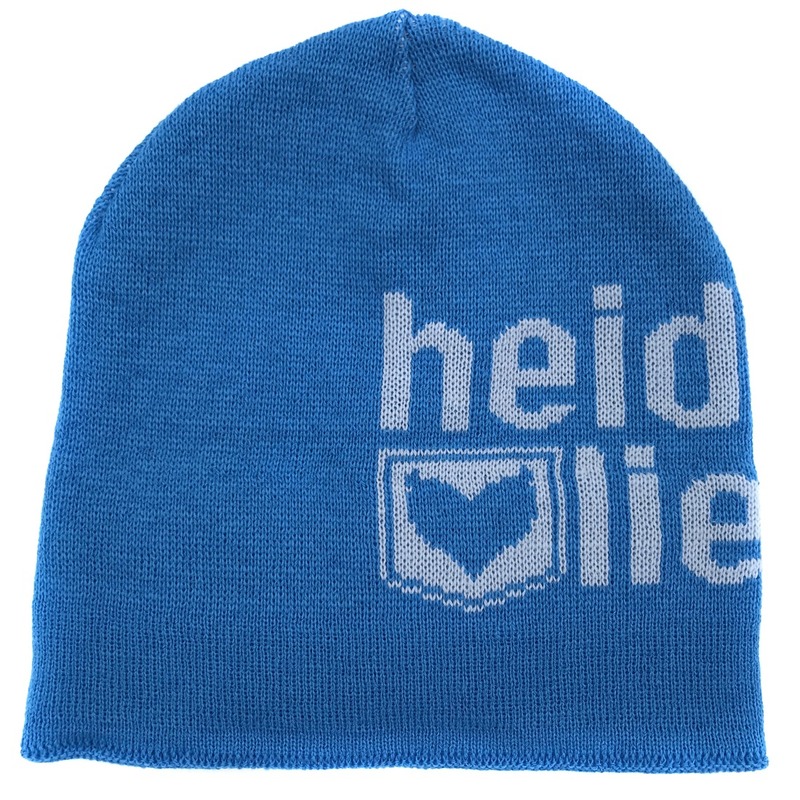 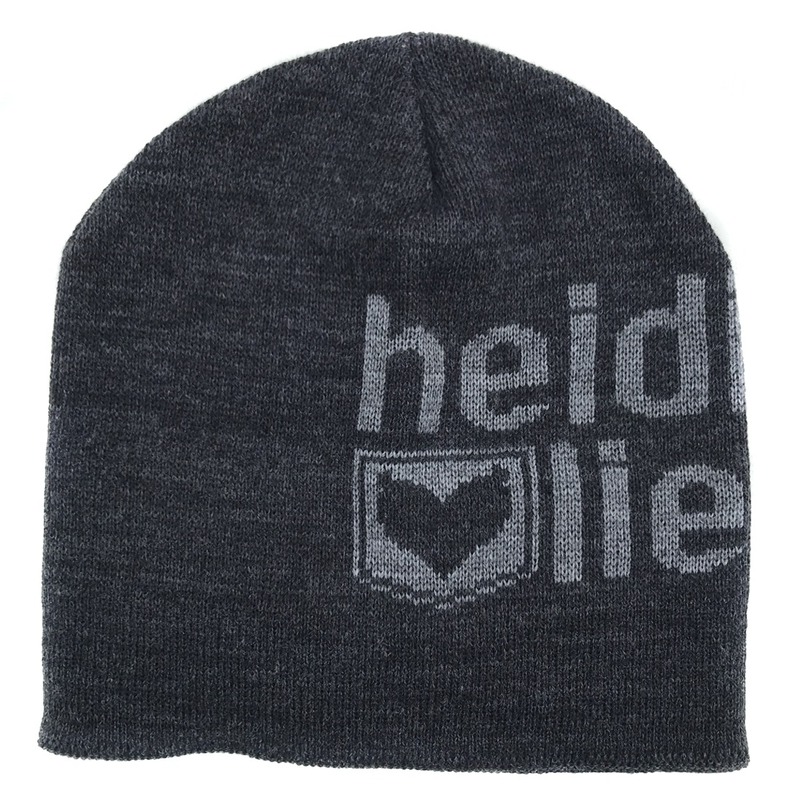 The shape of the beanie is adapted for intense exercise, its special shape has the advantage of being worn just at the top of the eyebrows without hampering the adjustment to the neck. 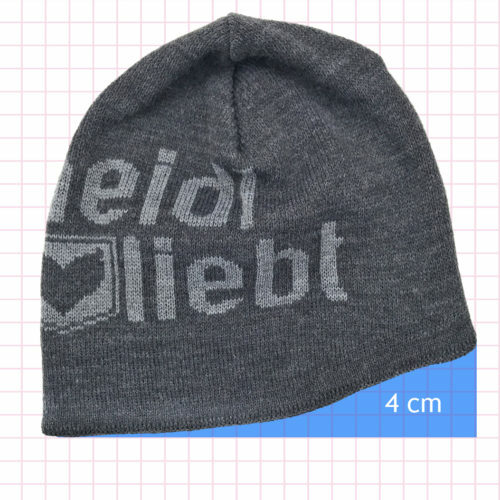 Thin and warm, its outer layer is made of the highest quality acrylic fiber. This fiber has the property of removing accumulated heat, it is characterized by its soft and silky touch, very light and very fast drying. 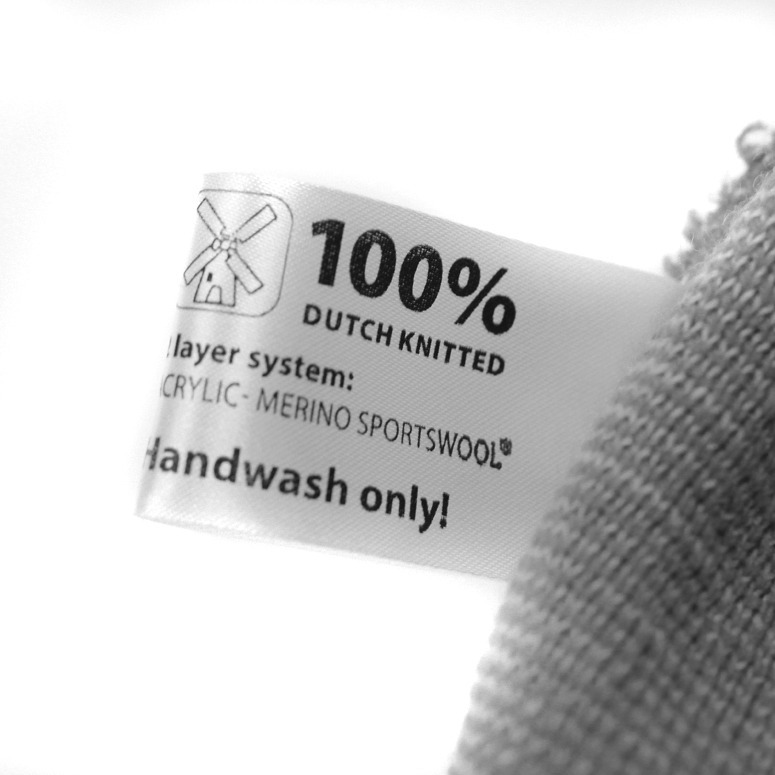 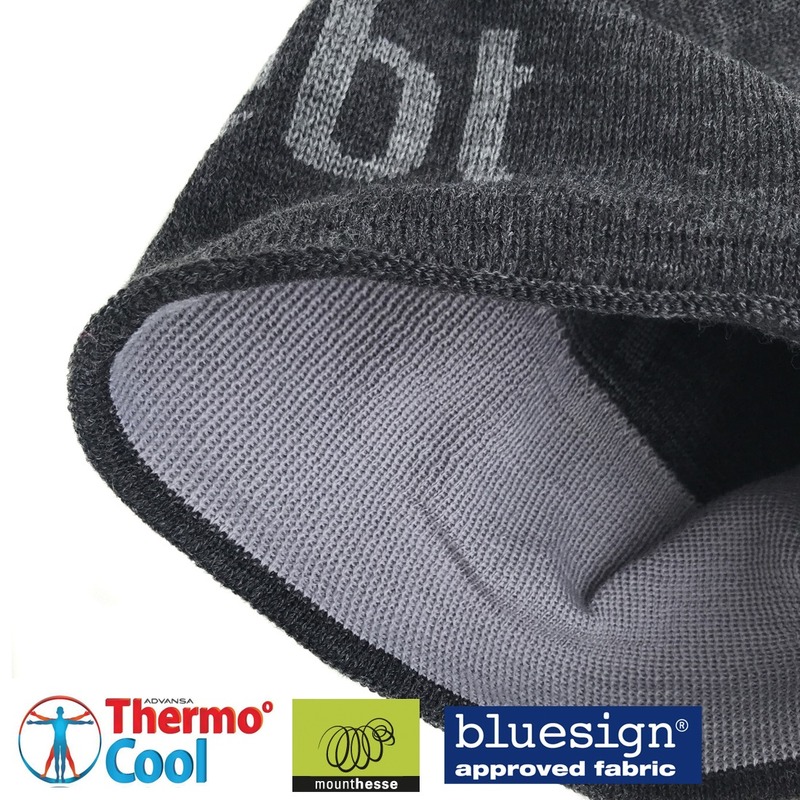 The inner edge acts as an additional headband, it is made of 100% Sportswool Merino®: wool of very high quality with unique properties. 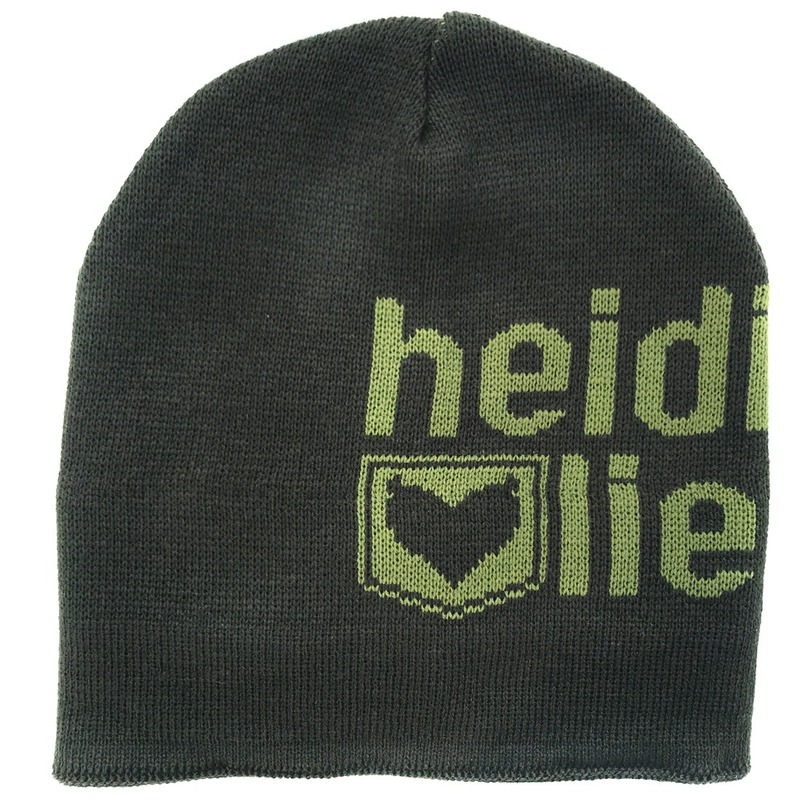 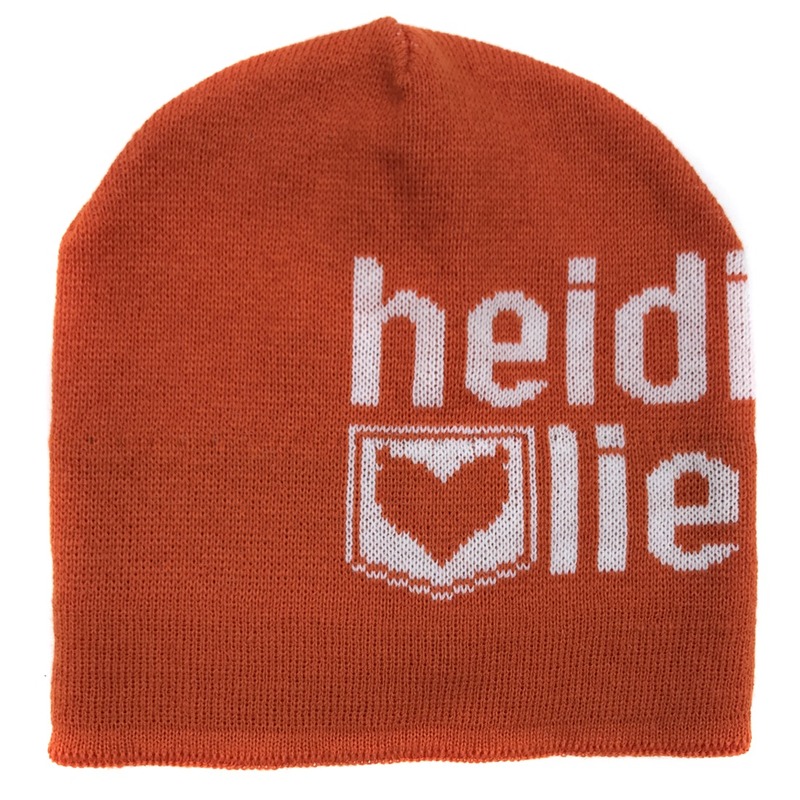 This beanie can absorb its own weight more than 2 times , its system offers a thermal protection that fights the harmful consequences, moisture will be evacuated outwards.